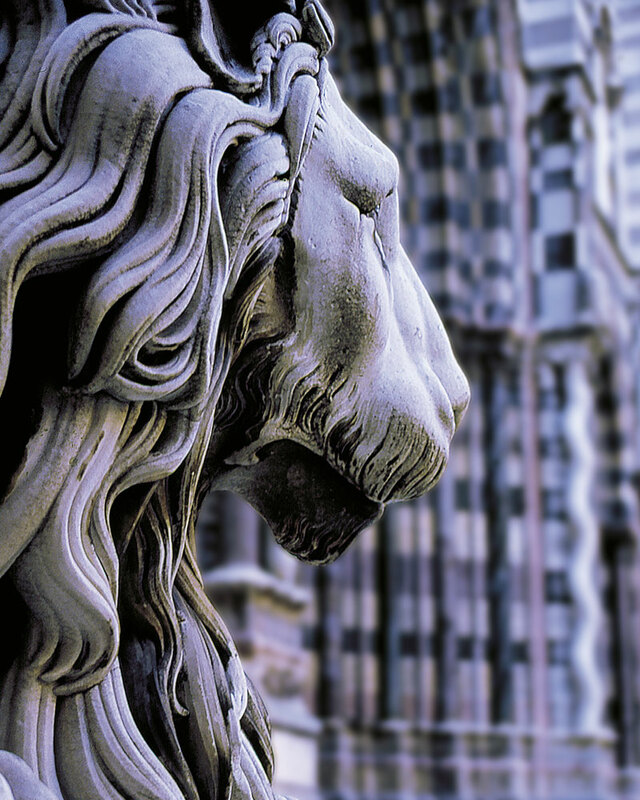 It’s hard to imagine how the charm of these places couldn’t have worked its spell on the spirit and imagination of poets and thinkers. 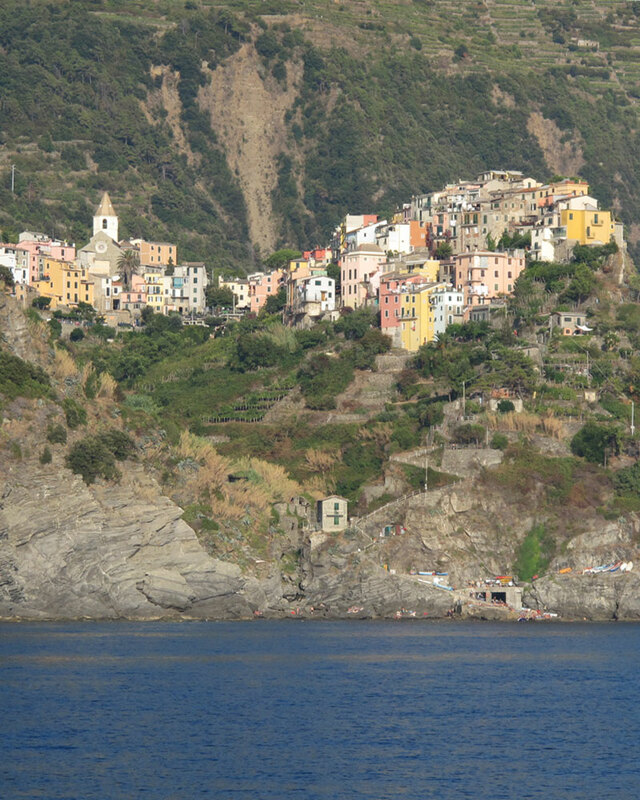 From those who were born here – like Eugenio Montale, adoptive son of the Cinque Terre – to those who made it their second home. 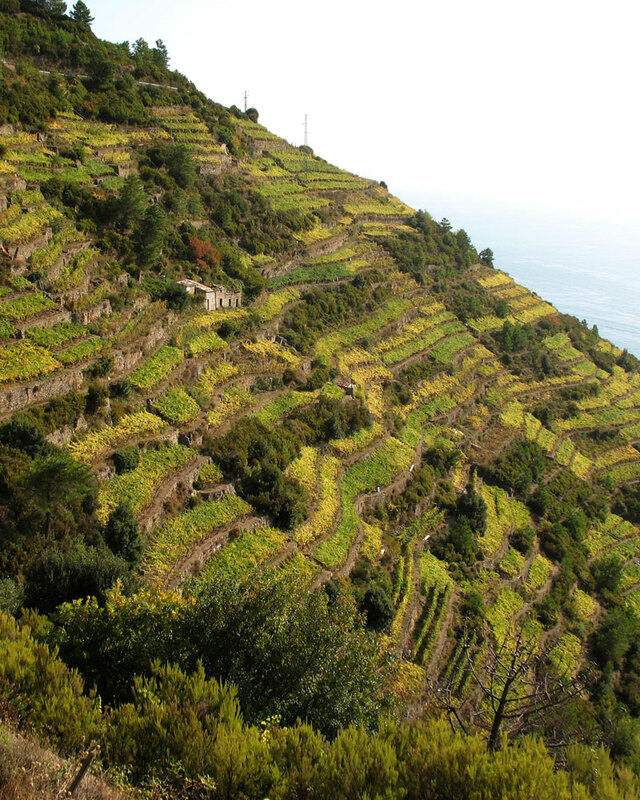 Cinque Terre, named as “Humanity’s World Heritage” by UNESCO, considered by many one of the world’s eight wonders, are a strip of rugged coast studded with minute, pastel-painted villages. Coming from Chiavari, the doorway to this ancient little world is Monterosso, which possesses the only sand beach and a handsome crucifix by Van Dyck. Then come Vernazza, with its harbour; lofty Corniglia, once fortified; Manarola and Riomaggiore which seem to slip gently into the sea. 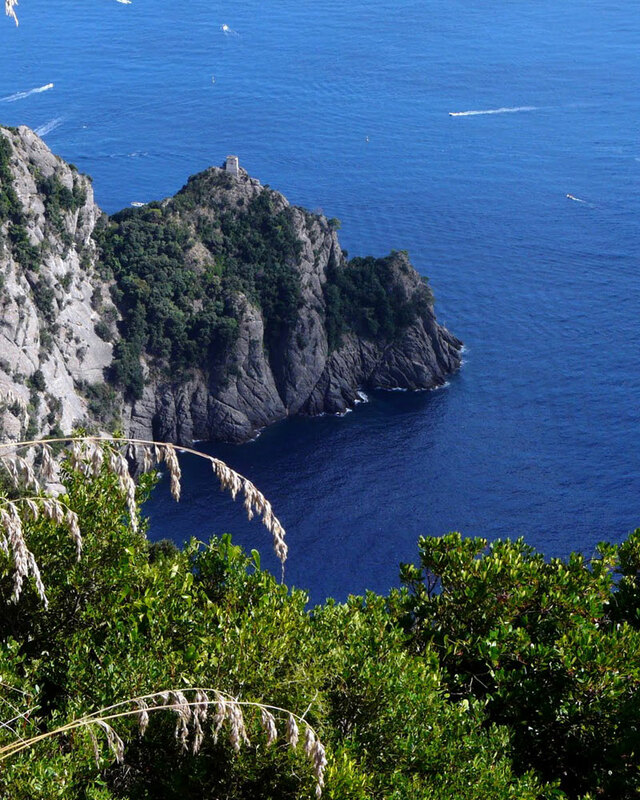 We suggest to walk from the near Santa Margherita to Portofino on the road overlooking the sea. 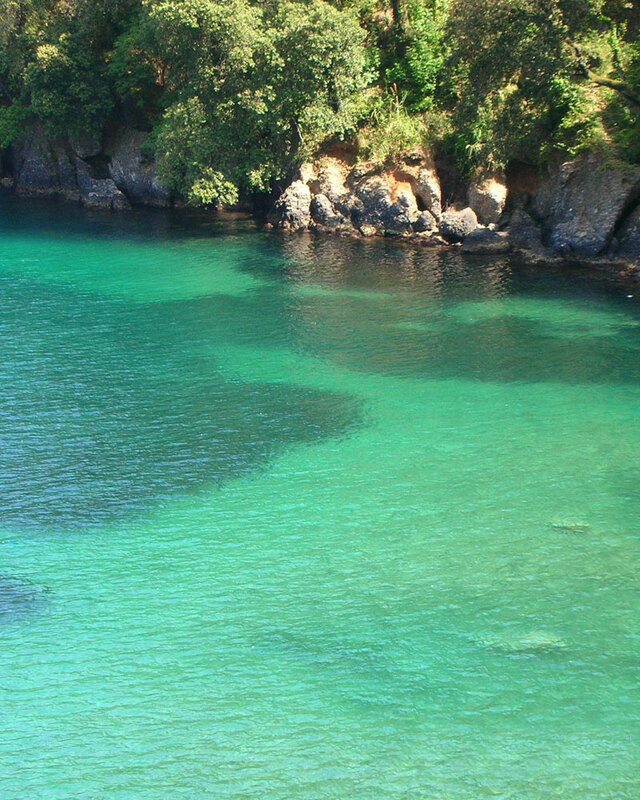 On the way you meet Paraggi a wonderful sandy beach which has crystal-clear water. 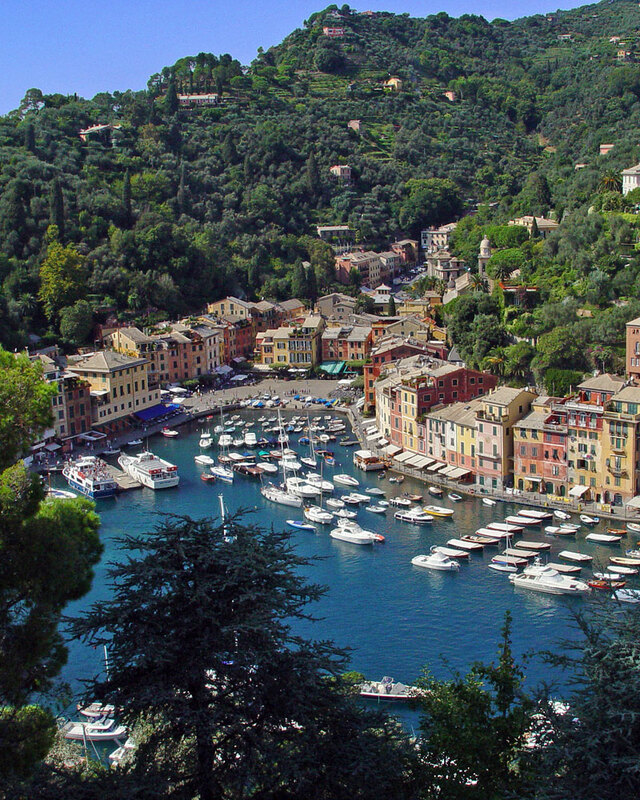 Arriving to Portofino, the natural harbour of a breathless beauty, you see the megayacht close to the fisherman boat and the famous “Piazzetta” surrounded by coloured houses, glamour shops and restaurants. 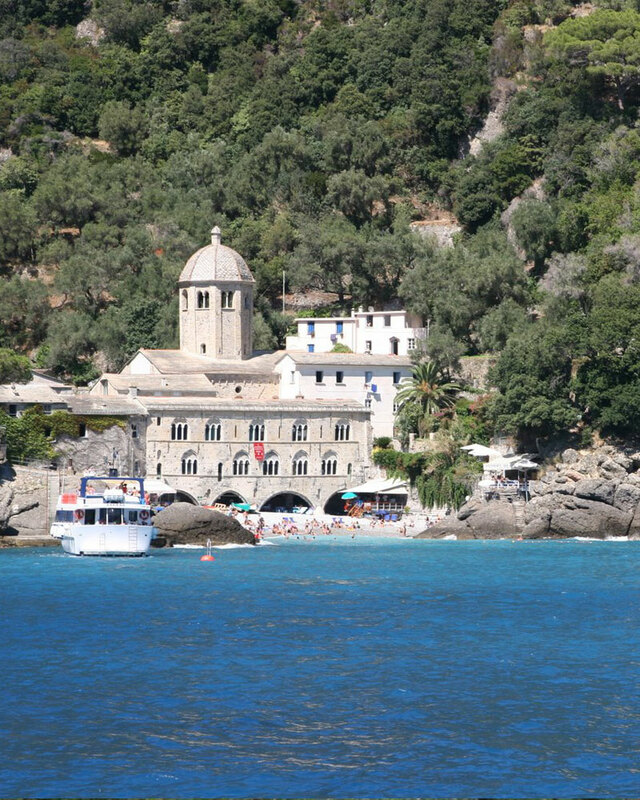 We suggest also visiting San Fruttuoso, with its Christ of the Abyss and the Abbey, and the very romantic Camogli taking the tourist boats leaving from the Portofino harbour, or walking to the lighthouse on a path of 2 km immersed in the Mediterranean Macchia. The best way to enjoi the nature of this area is to cover the safely distinctive and fascinating paths of the Park, protected since 1935; all of them are properly marked. Passing through this thick network of about 79 Km, it is possible to discover the wealth and variety of the natural environments, of their views and the monumental complex of the Promontory. 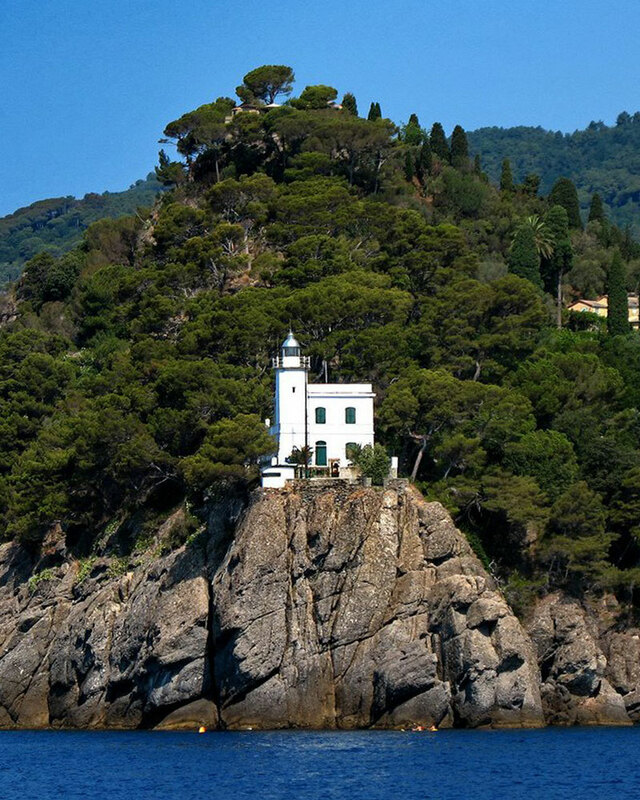 The promontory of Portofino has always been considered a unique oasis in the Mediterranean. The unusual shape of the coastline, with its marvellous coves and atypical conglomerate rock formations, offers thousands of different species the ideal environment in which to live and reproduce. 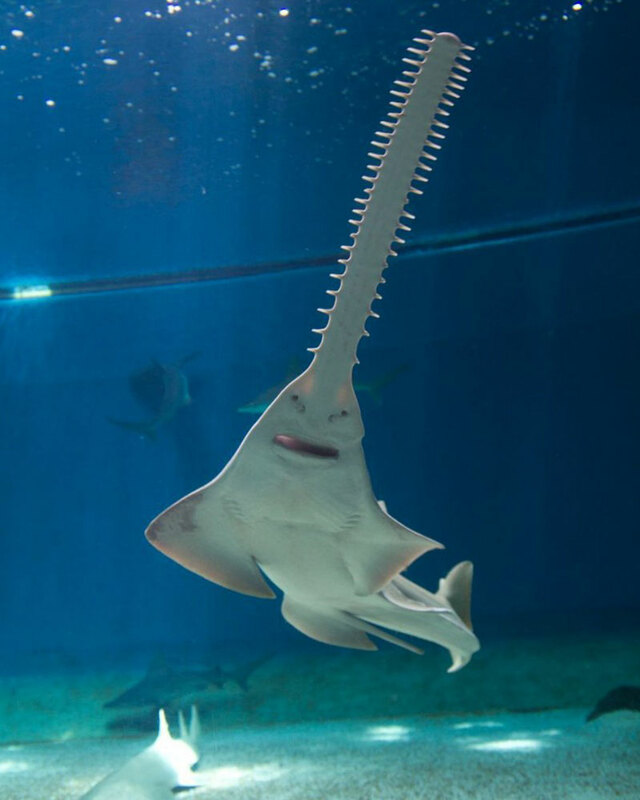 Few places in the Mediterranean can boast such a spectacular concentration of life forms, and to preserve these treasures the area has been designated a marine park, and all activities within it are regulated by the Portofino park authority. “La Superba” (The Superb, due to its glorious past) offers its visitors villas, palaces, castles, fortresses, old aqueducts, theatres and museums which witness its millenary history. “An unexpected city!” You need to visit it at your leisure to discover tastes, emotions, corners, treasures not immediately evident: the renwed waterfront “Porto Antico” (historic port) with the fascination of the biggest Aquarium in Europe; the mysterious world of its “caruggi” (very narrow ancient streets) in its old town, which is the largest historical center in Europe; with its brightly painted buildings and grand frescoed palaces, Genoa preserves the intriguing atmosphere of the ancient maritime Republic, that made it rich and powerful. 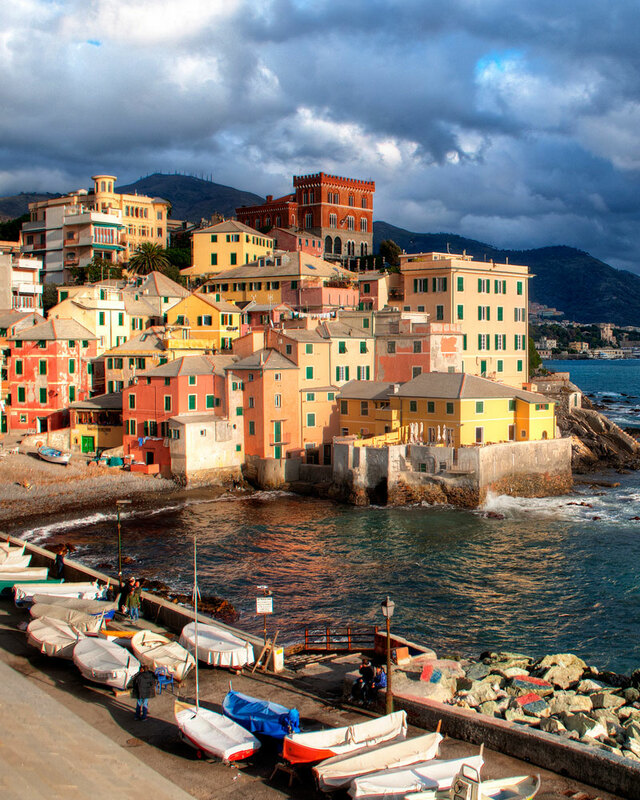 Camogli features a small harbor, with colorful houses built right up to the beach. 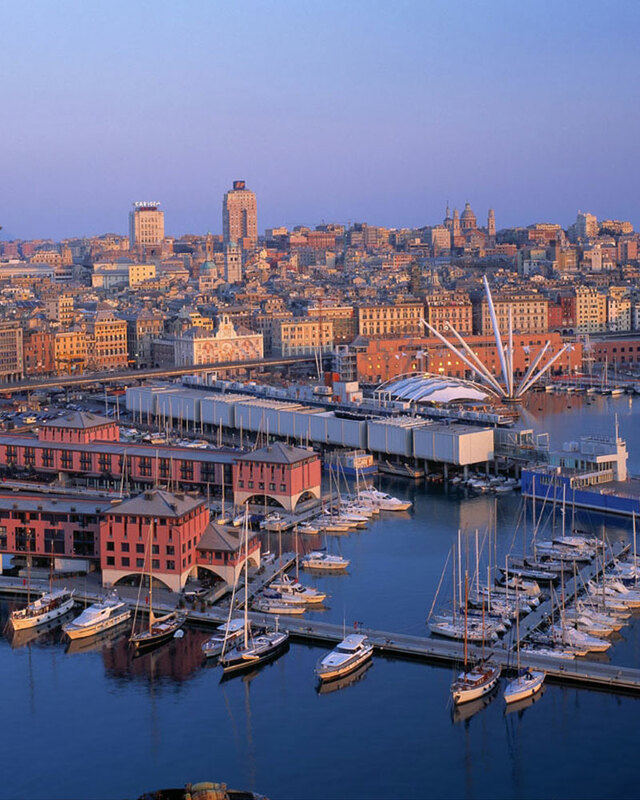 Camogli is just east of Genoa and has a train station right in town, so it’s easy to visit by public transportation. 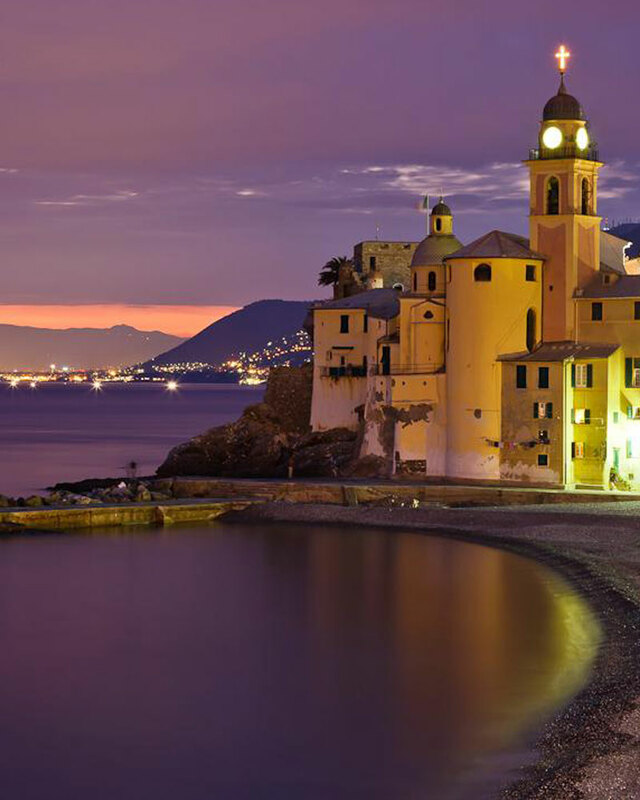 If you’re planning a vacation to Camogli on the second Sunday in May, don’t miss the Sagra del Pesce, where fish is fried in a 3.8 meter diameter frying pan.